"A great way to reduce stress and improve core strength and flexibility"
MORE INFO ABOUT HATHA YOGA. Pilates is an exercise class for all ages and ability levels. 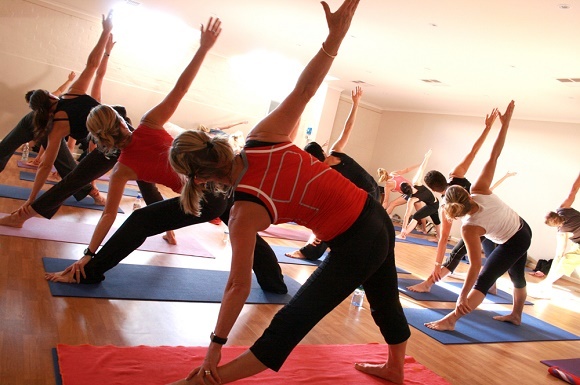 The class aims to strengthen the core and general fitness levels and wellbeing. The class is perfect to help improve posture, muscle tone, balance and joint mobility, as well as relieve stress and tension. For those who play sport Pilates can be a great class to complement other training methods by developing whole body strength and flexibility, and help reduce the risk of injury. Book onto a class today! Our classes are easily accessible from Wetherby and surrounding villages such as Bramham, Boston Spa, Clifford, Thorner, Scarcroft, Bardsey, East Keswick Linton and Walton. Suitable for all levels, for both men and women.